Top five ranked bantamweights Raphael Assuncao and Marlon Moraes are expected to do battle again as the main event at UFC Fight Night from Fortaleza, Brazil on Feb. 2. Sources close to the matchup confirmed verbal agreements are in place from the fighters on Thursday following an initial report from ESPN. Assuncao previously defeated Moraes in a razor close split decision back in 2017 but now the two Brazilian fighters will clash again with the winner potentially moving into position to battle for the title. 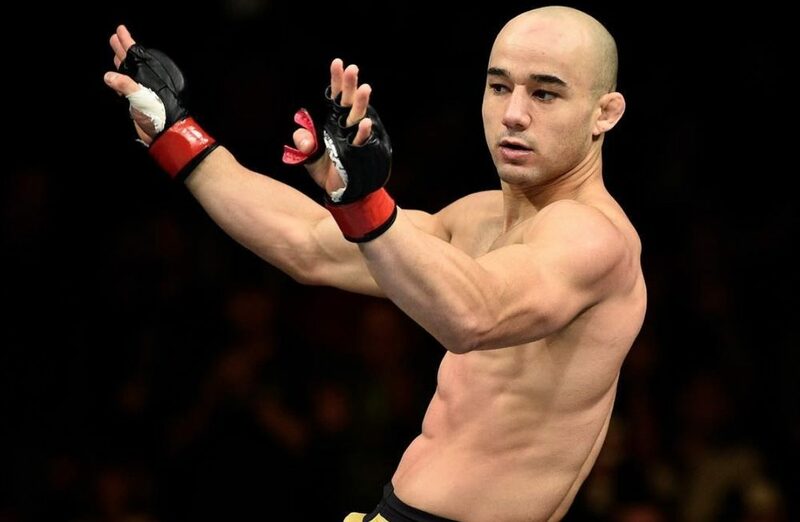 The first fight came in Moraes’ UFC debut but since that time he’s rattled off three straight wins including a pair of blistering knockouts over Jimmie Rivera and Aljamain Sterling. Now the former World Series of Fighting champion will have a chance to avenge the only loss he’s suffered over the past seven years. As for Assuncao, he’s riding a four fight win streak while going 11-1 overall since moving to the bantamweight division. Assuncao has also split a pair of fights with current champion T.J. Dillashaw and he’s been anxious for the trilogy ever since.